The 863 Magazine is free to readers. A digital version will always be available on this website. Currently, the magazine is 24 pages, 60 lb. paper, and glossy throughout. We print 20k copies each issue. We are truly appreciative of all our advertisers. Without them, there is no 863 Magazine as they are the only “investors” of this local, family-owned publication. Advertise in The 863 Magazine. For those who don’t know: “863” is the area code that covers Polk County. Many locals use the term “the eight-six-three” colloquially to refer to our beautiful expanse of Central Florida. We invite you to “Discover your Polk.” A bimonthly magazine, The 863 features people, places, and experiences in the Polk County, Central Florida area, including Lakeland, Winter Haven, and surrounding communities. 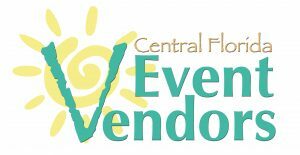 We distribute 20k copies to a total of 11 cities and towns in the 863. Feel free to contact us about a potential feature story or advertising. 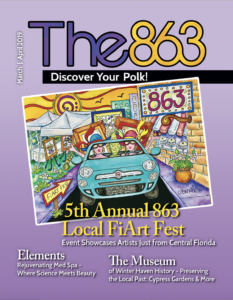 Read previous issues of The 863 Magazine.